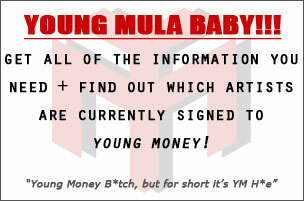 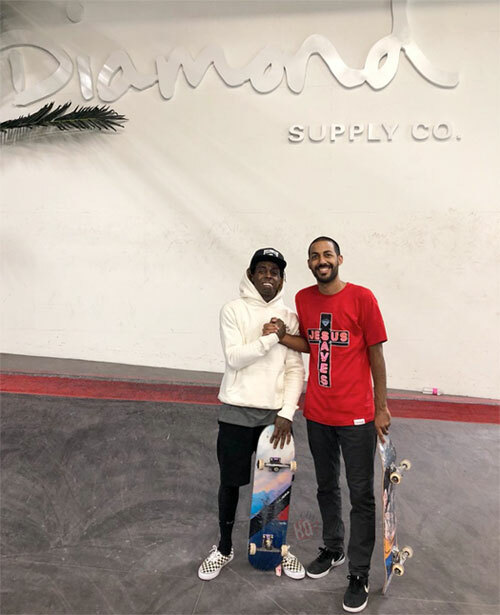 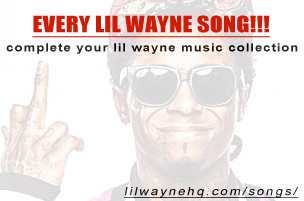 I previously posted up footage on Friday of Lil Wayne skateboarding at the Diamond Supply Co. indoor skate park in Los Angeles, California on the 3-year anniversary of his Free Weezy Album. 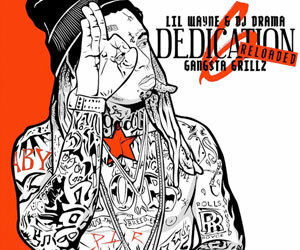 Below, you can see some more new footage from the skating sesh that has surfaced online, courtesy of Spanish Mike, and it shows Harvey Soto skating with Weezy while “HollyWeezy” plays in the background. 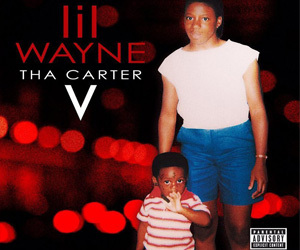 On his social media pages, Harvey revealed getting to know Tunechi was a personal “highlight” for him and also said Tune invited him to his studio to listen to Tha Carter V, which he mentioned “sounds crazy”!